This little heart stealer has hit the show ring with a bang. 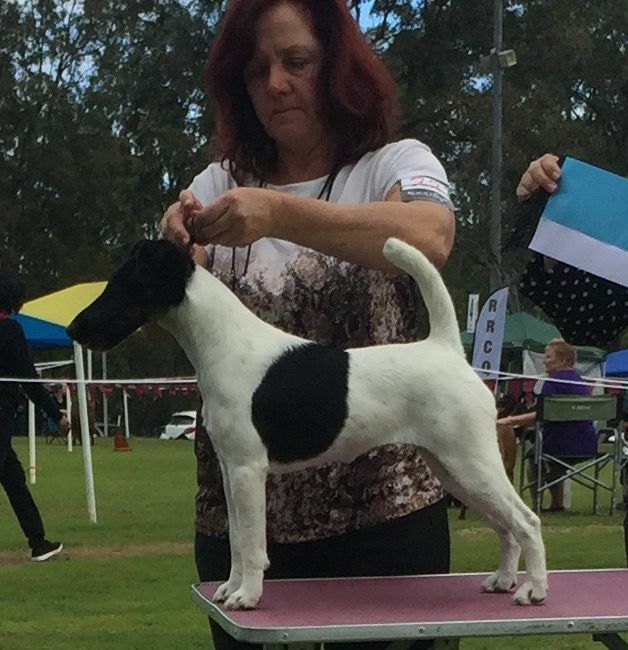 RUBISS (Open) then followed through with a big BCC at the Champ Show that same day at 9 months of age. She also claimed Puppy in Show at both Specialities.